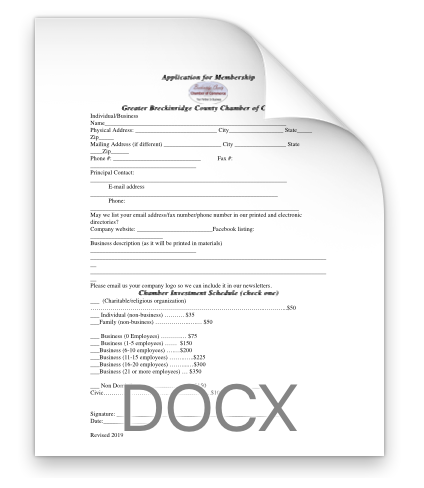 By joining the Breckinridge County Chamber of Commerce, you will have the opportunity to be actively involved in both economic and community development. If you don’t have time to participate however, just think of it as hiring a staff to do your community involvement work for you. 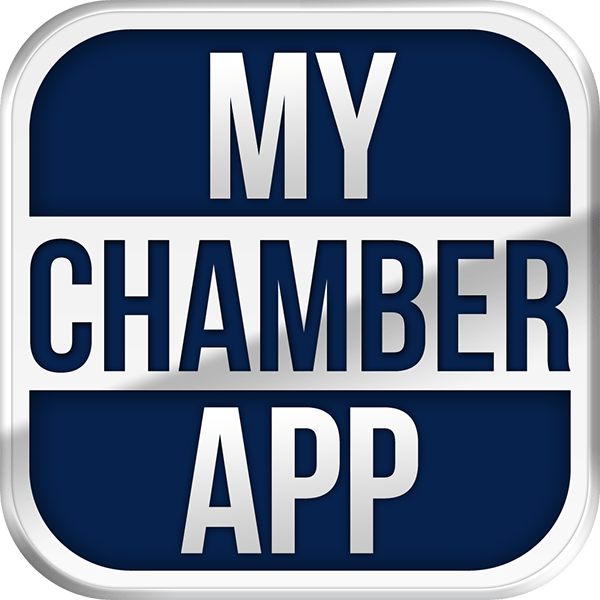 Find us on the My Chamber App! MyChamberApp enables you to quickly find the most trusted nearby businesses, networking events, and deals. Support local businesses, your chamber of commerce, and your community with MyChamberApp! The app allows members to promote their businesses, events and hot deals to people living and visiting within our local community.